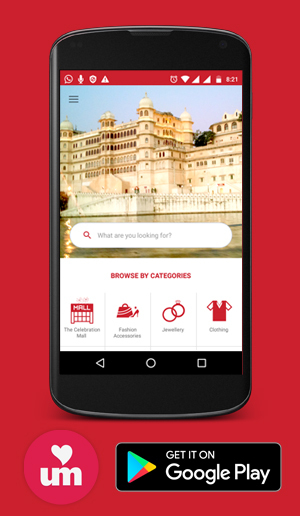 With the Master Bulbul Band service of Udaipur you can now add glamour to your wedding and party festivities! Let us add to your happiness and increase the worth and glory of your celebrations! 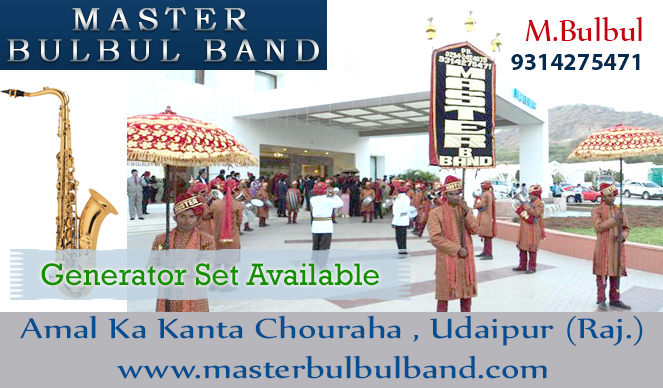 Master Bulbul Band is an established name amongst the band facility providers for various events in Udaipur. We are rendering a wide range of services for various festive occasions and celebrations. Our array of services are mostly standardized to suit the multifarious occasions, however we are also flexible and can tailor our services based upon the client's requirements. Do visit our site to see our photo and video galleries check us out in action and also verify our experience in this business.